April 15: 5 POWER Lessons From 5 Leaders Who Made History On This DAY! While all of us are striving very hard to achieve our goals, we might have forgotten the basic but the most important lessons to be remembered during the journey to reach those goals. The following lessons from the life of 5 great personalities born this day, can help you refocus and get better at what you do. Is there anything that you don’t have what achievers do? Skills always reside within us but in a dormant form. We have to be shape them and configure our minds to stream achievements into our lives. It is after your self-analysis that it fetches you the realization of the truth that the difference lies in the way you perceive life and live it. Wise reasoning and utmost confidence to achieve what you dream, will definitely help you get it. May be it takes a little more time than anticipated, but you are sure to achieve it. Nikolay Nikolayevich Semyonov brought this truth into light which enlightened a lot of people of the fact that, skills and efforts are responsible for your entry into the next level. He earned the Nobel Prize in Chemistry for his work on the mechanism of chemical transformation. His intellect persuaded him to attain proficiency in gaining knowledge. This further became a push for him to succeed at every stage. Semenov’s contributions to the field of molecular physics are highly valuable. Honorary Doctorate degree holder wrote two important books outlining his work: Chemical Kinetics and Chain Reaction remain important till date. When there are millions of things which happen in the world, how do you think achievers manage to taste success constantly and consistently? This quality is the one which makes them different from the entire society. Not concentrating on anything which is not important to you and anything which doesn’t initiate your growth, helps you move forward in life. Remember, it is your responsibility to keep all the distractions away to achieve what you really want. Things happen in their way and let them happen. You don’t have to deviate from your track until it is exceptionally necessary. 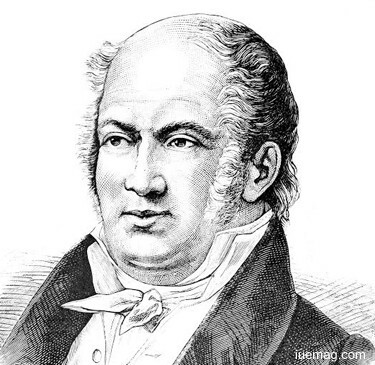 Étienne Geoffroy Saint-Hilaire stabilized his mindset and filled it with stubborn attitude of not giving up by positively holding himself from getting diverted. The French naturalist founded the principle of "unity of composition". His prolific views which were filled with flavors of transcending skills and qualities acted as a trademark for knowledge and inventions. His high level understanding in anatomy, paleontology, and embryology constantly made abided him to the position of achiever. Starting very early, he experienced an excellent career which advocated his personality. His groundbreaking level of intelligence and imagination enabled him to get designated as a professor at 21. He became a canon at the age of fifteen to characterize a splendid career in the church. An individual and individuality experiences completeness only when all the tastes which are available in this universe are incorporated efficiently. But the challenge is that, all of it must be carefully proportioned such that nothing exceeds the limits or falls below the threshold. All of us are here to explore and relish the beauty of life. Life has a lot to offer; in order to receive all that life offers, you got to learn, experience and also manage every shade, tinge and thread that makes up your success journey. Godliness and goodness go synonymous to each other. You can become a personality to demonstrate both of these only when you manifest the top abilities which brand your way of life. Guru Nanak mined for the truth behind the purpose of every life. He dived into the prodigious stream of divinity and intellectuality which made him a legend. His aspiration to know more and learn more designated his personality and became a reason for him to found the religion of Sikhism. Considered the first among the ten Sikh Gurus, he dedicated the purpose of his birth by standing as a convention for spreading the realization of the term, goodness. 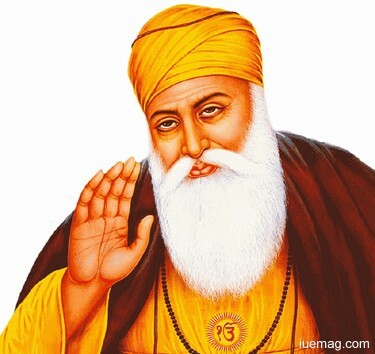 His birthday is observed world-wide as Guru Nanak Gurpurab; what more does a success imprinter need? We don’t even have the clue about the amount of blessing that the nature, the almighty has showered upon us. There is the supreme power’s unseen hand that cradles our success, guard us and leave us with the thick sense of support. This contributes to our survival in the toughest of the toughest situations. The strength is not about not feeling tired, it is about your ability to retry with the same charm you had while trying for the first time. Your daring nature must be immersed with unfading earnestness, dedication and sincerity to apply quality efforts each time you attempt. 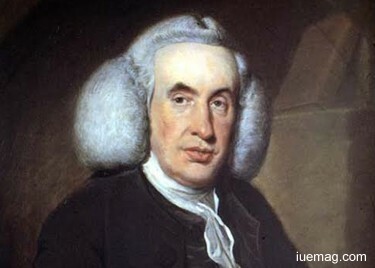 Standing as the demonstration for the same, William Cullen, a Scottish physician, chemist and agriculturalist, and one of the most important professors of medical education, served as a leading central figure in enlightening his nation. The President of the Royal College of Physicians and Surgeons of Glasgow played a major role in founding of the United States of America. His moves predominantly served as change bringers. He was successful in influencing the world to make it do ‘right.’ The successful author believed in public education and thought that his writings would help the aspiring learners to learn. Hence, he authored number of medical textbooks, mostly for the use of his students. They may include, First Lines of the Practice of Physic and more. The never ending stream of joy and happiness which you get to relish and cherish is one of the golden desires for which, every soul strives for. Fulfilling your responsibility is a medium for you to prove yourself. The wonderful gain that you receive from completely and perfectly performing your duties reflects your next step of growth towards success. However, doing anything with an intention of being rewarded may not fully make you achieve. Because, an intentional win doesn’t last for a longer period of time. 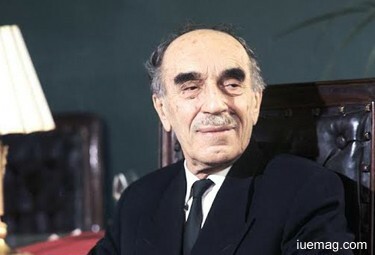 Claude Saumaise, no escaping from responsibilities and not leaving any duty incomplete, founded his victory by standing as a definition for quality. Efficiency and perseverance bridge your way towards proficiency. He utilized working and fulfilling responsibilities as an opportunity to prove his potential. His urge to not give up at any cost made him a winner. 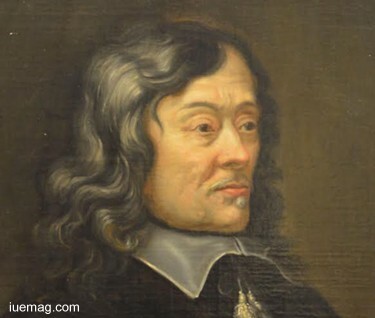 The French classical scholar, through his scholarship and skills, influenced and impacted the world to do what it wanted to. He discovered the Palatine manuscript of the Greek Anthology. The splendid author exercised his ideas and critics by using his interest-writing, as a tool. He programmed his way and reached his destiny which also served others, a light to eliminate the darkness which had contaminated their path. The thick thread of urge and desire to mold, shape and move the success journey forward is a dream of many. But there may be a question mark in most of our minds when it comes to ‘how to achieve?’ The inspiring journeys of these personalities are sure to help you frame the best feasible path that takes you to your destiny. Any facts, figures or references stated here are made by the author & don't reflect the endorsement of iU at all times unless otherwise drafted by official staff at iU. This article was first published here on 15th April 2017.